The holiday season brings happiness and joy to many families and individuals every year. However, with that joy comes the pressure and stress of meeting the obligations of family, friends and work, which threaten to take the joy out of what should be the best time of the year. Before you accept holiday stress as the norm, here are the holiday pitfalls you are likely to experience, and their solutions to a relaxing and stress-free holiday. Pitfall: The holiday season comes with demands that are different from other times of the year. You may be required to attend work and family holiday parties that involve late nights and networking until sunrise. Solution: Always plan ahead. Find out the number of functions you have to attend, and prioritize the most important. Scheduling a lighter day after a big event is advisable, as this will give you time to recover without suffering exhaustion. Pitfall: The pressure to buy the “perfect gift” for your loved ones and friends can be daunting and stressful. Playing Santa does not mean you have to break the bank. Solution: A gift is a token of your feelings towards a person, and its monetary value does not act as a gauge for your love or appreciation. 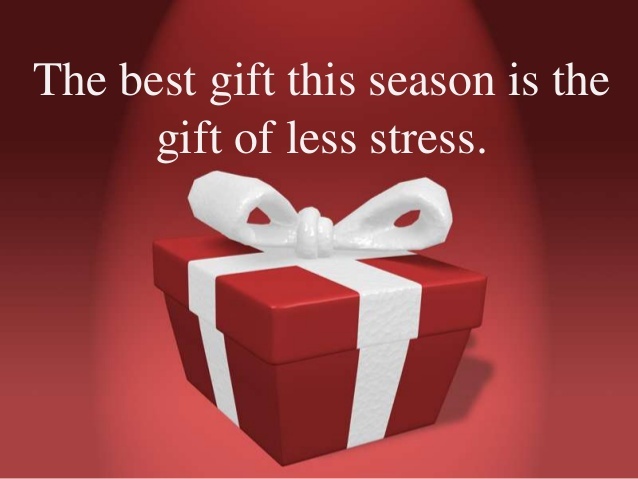 Instead of being obsessive about gifts, be thoughtful. Pitfall: Financial concerns are more evident during the holiday season as you try to balance gifts, hosting and travel, which can strain an already stretched budget. Solution: Set a budget for the holidays and stick to it! It can be tempting to buy extra gifts or go for an expensive holiday that you have always wanted. However, ensure you can afford your holiday expenditure not only in the short-term, but also in the long-term. Pitfall: Parties, vacations and visits come with a lot of photography and videography. Most people lose these precious mementos during the festive seasons due to lack of backup. Solution: To avoid having your family and friends breathing down your neck for loss of precious holiday pictures and videos, back up these files on the Angani Vault. Pitfall: It may be hard for you to fit everyday exercise routines into your holiday schedule. Most people think of the holiday season as a time to lounge and only worry about their fitness goals post holiday. Solution: Take a few minutes everyday to exercise in order to relax, recharge and lower your stress levels. Exercising will help you stay relaxed, fit and combat any extra calories you may be enjoying during the festivities. Pitfall: While the holidays come with a break from work, most people have to check into work remotely either to deal with an urgent issue or to remain updated on current work matters. This allows easier transitioning from holiday to work mood once the holidays are over. Solution: If you have to check into work, do so at odd hours; early mornings or late evenings. This ensures you do not interfere with your festivities, and avoid being branded a party pooper. Using Angani Virtual Machines ensures you have reliable access to your data around the clock. 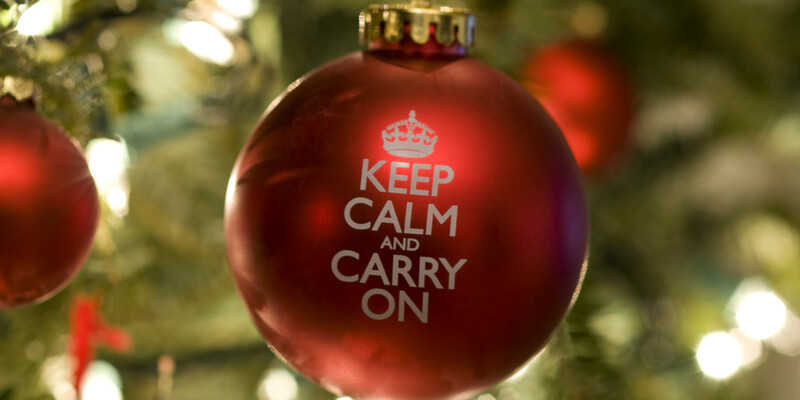 With these tips at hand, your holiday is bound to be stress-free, relaxing and rejuvenating. 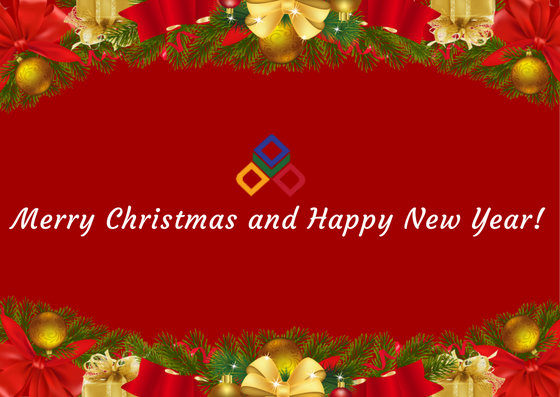 We, at Angani Limited, wish you a Merry Christmas and a Happy New Year! May this festive season bring forth an abundance of peace, joy and fulfillment to you. We remain operational during this festive season and our working hours are 9:00 am to 5:00 pm beginning today, December 23, 2016 through to January 2, 2017. However, we will have a network freeze for new provisioning requests during this period.